Reclaimed oak doesn’t just look great – it is also an eco-friendly choice. 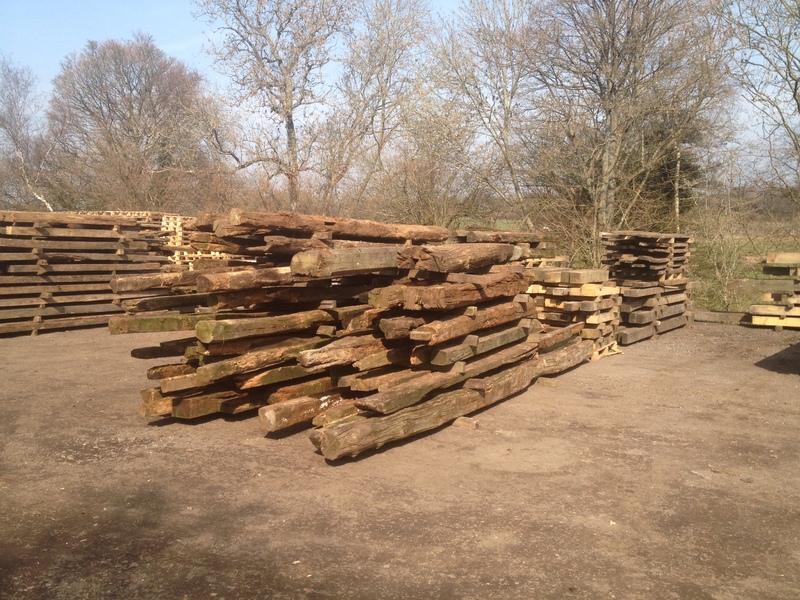 Tradoak has one of the largest stocks of quality oak beams in the UK and specialises in reclaimed oak beams. A 2015 Times report found the Earth’s global tree count had fallen by 46 per cent since the dawn of civilisation. The burning involved in forest clearance also increases pollution. Reclaimed timber is greener because it reduces the need for virgin timber. This reduces the strain on our natural resources. Reclaimed timber is sourced from razed buildings. Source buildings can range in age from 200 to more than 800 years old, giving the wood a rich history. And it isn’t just the timber which is reused. Other building materials will also be recycled – with bricks and stonework salvaged. Aside from the environmental benefits, there are other positives to reclaimed oak. The timber often has a rich history, with original markings adding extra features. Reclaimed oak can also be used in heritage and listed buildings to match the age of existing timbers. This means it can be used to repair damaged building components while still staying true to the site’s history. 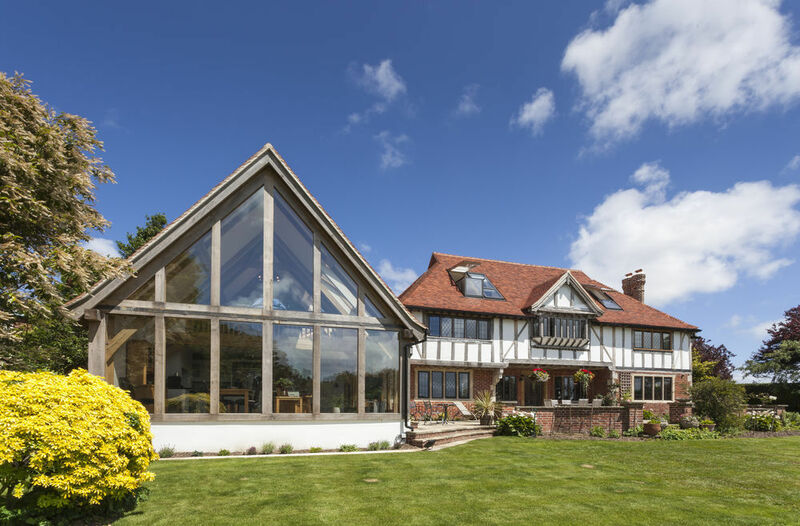 Traditional Oak & Timber Company (or Tradoak) based in the Sussex countryside has one of the largest stocks of quality oak beams in the UK. We also specialise in oak restoration and repair and offer national and worldwide delivery. Take a look at our oak beam products.